The Kentucky Solar Partnership is a project of Appalachia - Science in the Public Interest (ASPI) and leads ASPI’s Sustainable Energy Programs. KSP works to advance the use of renewable energy, energy efficiency, and energy conservation in Kentucky. KSP works to educate the general public, policy-makers, decision-makers, and students of all ages about solar energy and sustainable energy resources. · Professional Contractor Training on solar photovoltaic and solar thermal system design and installation. · Public workshops & presentations. · Participation in the National Solar Tour each October. · KSP is a founding member of the Kentucky Solar Energy Society and works with the American Solar Energy Society. KSP works at the local and state levels to promote policies that will advance the use of sustainable energy resources. 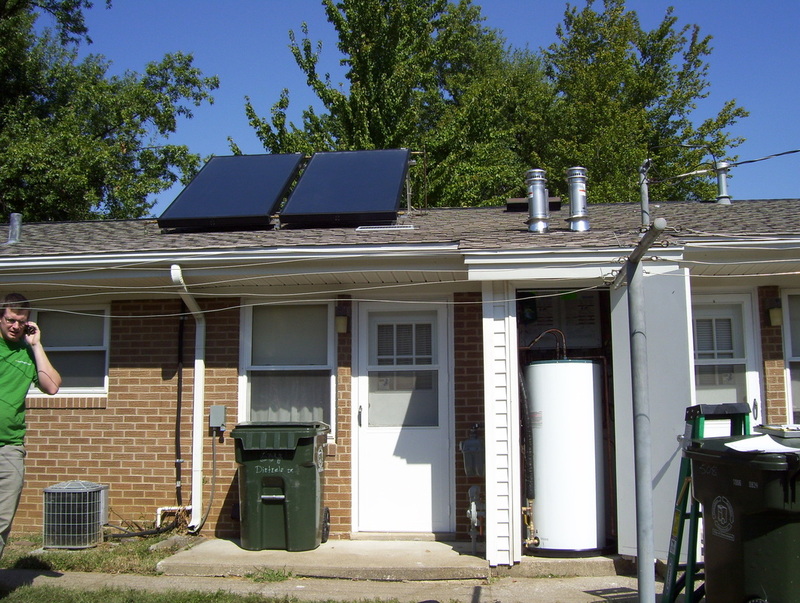 · KSP helped draft Kentucky’s net metering law in 2004 and updates to the law in 2008. · KSP contributed to HB 2 in 2008 which established state tax credits for solar energy and energy efficiency. · KSP is a founding member of the Kentucky Sustainable Energy Alliance and helped draft the Clean Energy Opportunity Act. 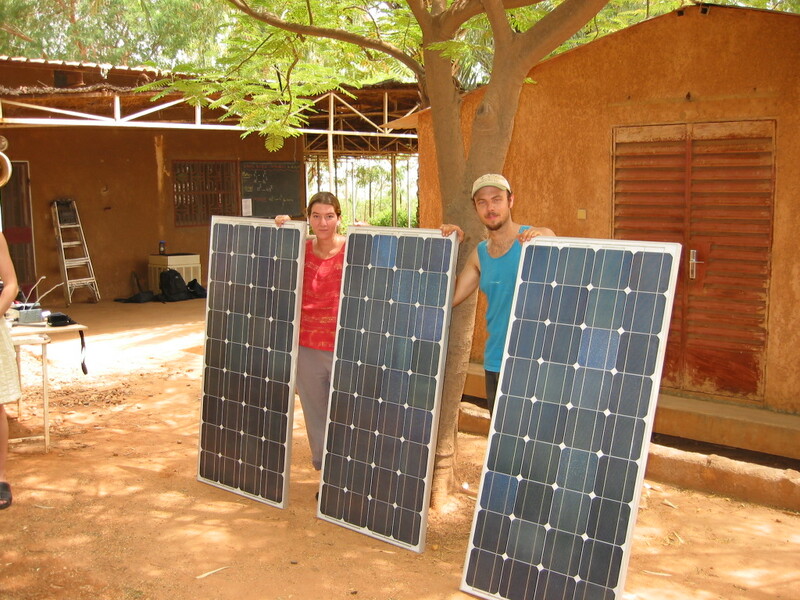 KSP provides technical assistance to individuals, organizations and businesses interested in using solar energy and improving the sustainability of their buildings and operations. Our clients include: Housing Authority of Owensboro, Capital Plaza Hotel, Housing Authority of Fulton, Earth Tools, Inc., Frankfort YMCA, and others.